Linda has been a voice specialist in transgender voice training, professional speaking training and therapy for clients with voice disorders for more than 25 years. She teaches graduate students at the George Washington University in Washington, DC where she directs the graduate Clinical Transgender Voice Program and the Clinical Voice Disorders Program in the Department of Speech and Hearing Science. Her unique programs provide individualized voice training, vocal intensives, and introductory and carryover group training. Linda provides education and training to fellow speech pathologists. Notably, she presented at the American Speech and Hearing Association Annual Convention, the District of Columbia Speech and Hearing Annual Conference, and the International Foundation for Gender Education on the subject of voice training for the transgender community. She recently provided a specialized briefing at the American Speech and Hearing National Office on transgender voice training and service delivery models. Linda was presented with the Caroline Grace Foundation Award for Illuminating Human Dignity in recognition of her voice work on behalf of the transgender community. She has extensive experience in voice clinics, otolaryngology practices, hospitals, university and private practice settings performing videostroboscopy, voice evaluations, voice therapy and training. 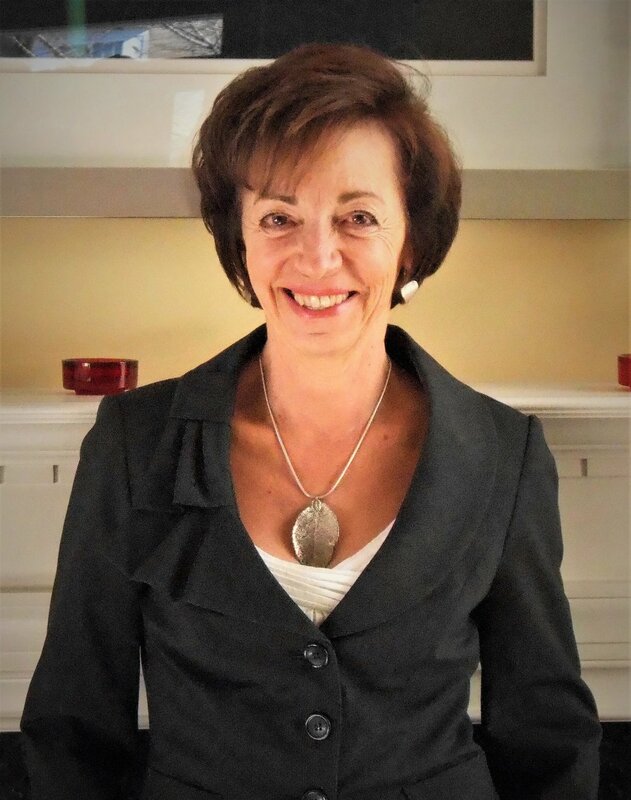 Linda’s holistic approach to her voice practice integrates a traditional voice training methodology with mindfulness practices, yoga, positive psychology, emotional integration, hypnotherapy, meditation, and Reike. Her awareness of the emotional, mental, social, spiritual, behavioral and experiential factors that impact communication influence her work with clients and students alike. She is an educator, therapist, intuitive, artist, and gardener. She practices her work with a passion for personal growth and evolution of the soul. Linda is married and lives in the Washington, DC metro area.